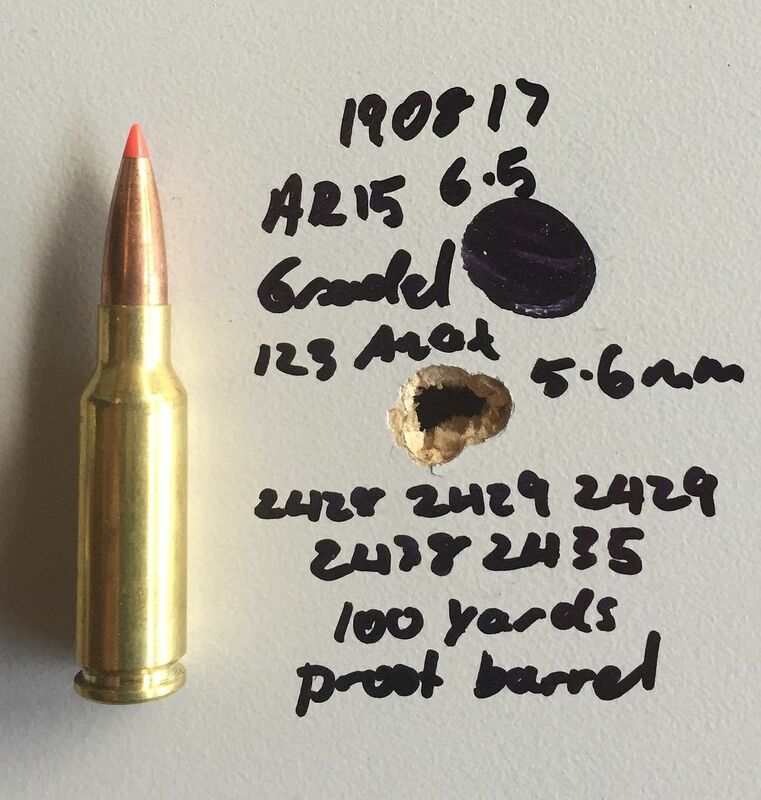 I got this Proof Research 6.5 Grendel barrel in from the States last week & had all the bits waiting to put the upper together. I have a few uppers that go one the one lower & share the suppressor with a couple of rifles I have. 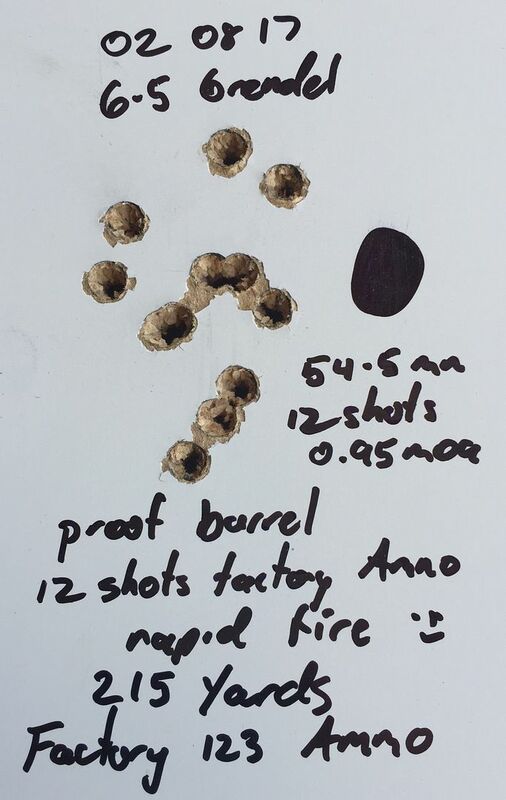 I took it up the range yesterday for the first time & tried it with some factory Hornady ammo. veitnamcam, wsm junkie, HILLBILLYHUNTERS and 7 others like this. No, but it does look a little like one to be fair, I can't recall the brand at the moment sorry. Faar out it looks like a fantastic setup. 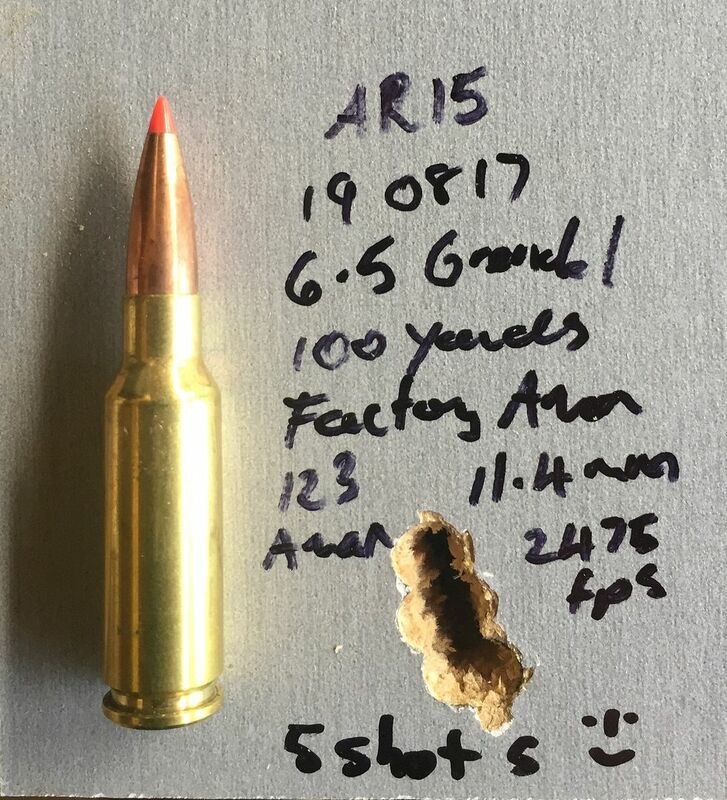 6.5 Grendel really seems to shoot like 6.5 6.5 Creedmoors little brother. 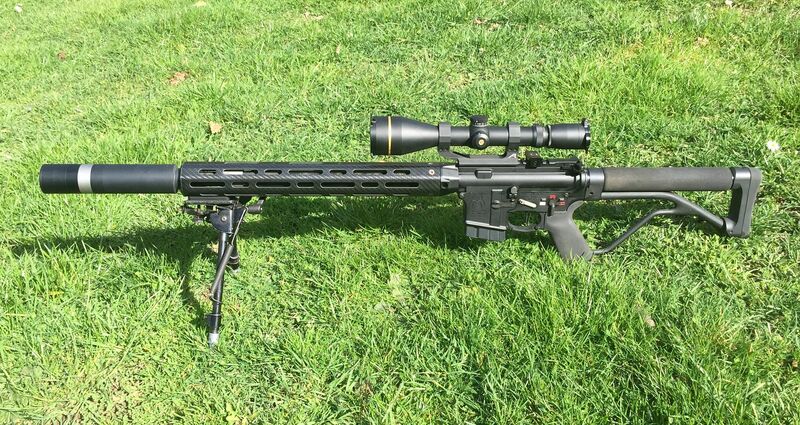 Is it just a matter of a barrel change over or is more involved to swap from a 223 cal to 6.5 grendel on a JP side charging AR? What barrel length are you running there Greg? New bolt head as well and mags. 6.5 G is based on the 7.62x39 which has a larger case head. Mine has a 24", haven't run it over the chronograph yet. Only just go my 20 MOA mount and need some weather to shoot! Standard SAAMI chamber or one of the few variations Greg? 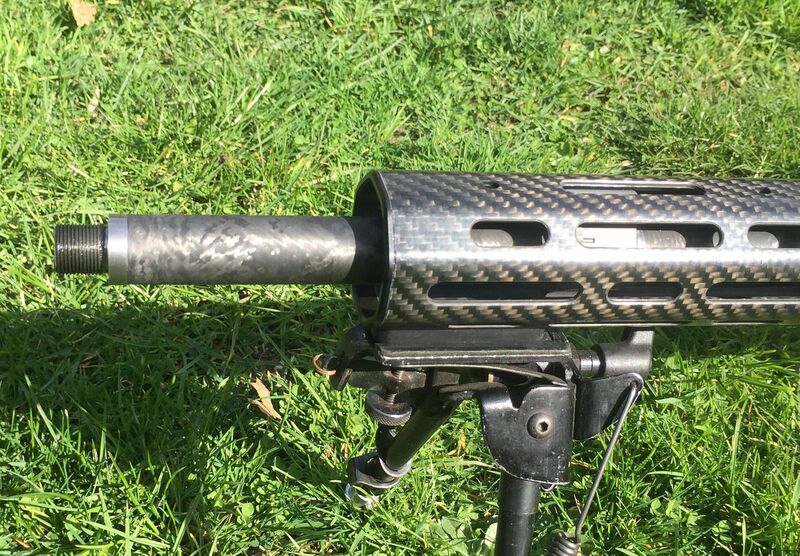 These aren't a cheap barrel but come with barrel extension threaded muzzle etc ready to fit & shoot. Had a play with some factory ammo I wanted the brass from in the weekend.